You’ve heard it before. At Pabisa Hotels we’ve taken ‘all inclusive’ to a whole new level. If you’ve booked your holiday at one of our hotels in Playa de Palma and clicked on the ‘all inclusive plus’ option, you have to be ready to enjoy your holiday like never before! At Pabisa Hotels we take guest experience very seriously and we love to offer only the best to our guests. But as we always had the idea of offering an all-inclusive program for everyone, we came up with the ‘all inclusive plus’. The most important thing you need to know about the ‘all inclusive plus’ by Pabisa is that you’ll get everything you dreamt of and more. The main idea is to not only offer you all you could ask for at the hotel, but give you something extra. Something else to enjoy not only the hotel, but also the area. So here’s how an example of a day with the all-inclusive plus program passes by. First things first: continental breakfast. 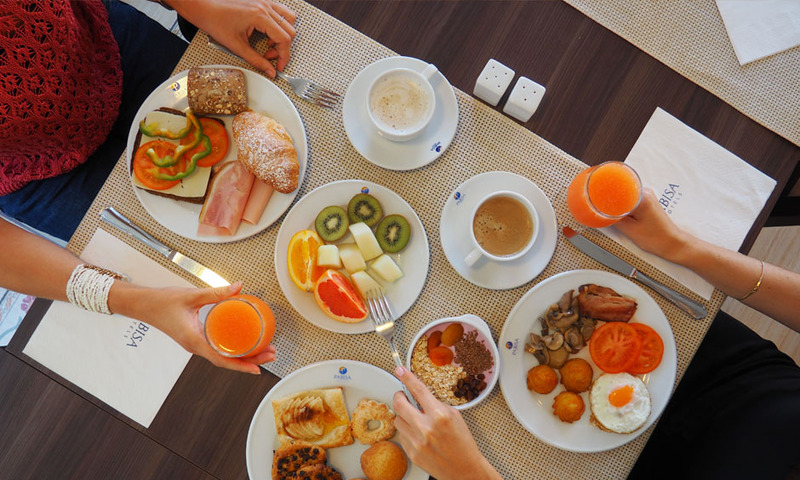 Enjoy a comprehensive breakfast at our Pabisa Sofia, Pabisa Chico, Pabisa Orlando or Pabisa Bali. Now you have to choose what you’re looking forward to the most: visiting Palma Aquarium or Aqualand for example? Yes, it’s included! So go for it! If you’re back by lunch you’ll get a hot and cold buffet with a variety of dishes, show cooking and great amount of delicious desserts. Of course you can now chill by the pool and have some cocktails or you could, for example head to Nova Beach Lounge or Bierkönig. 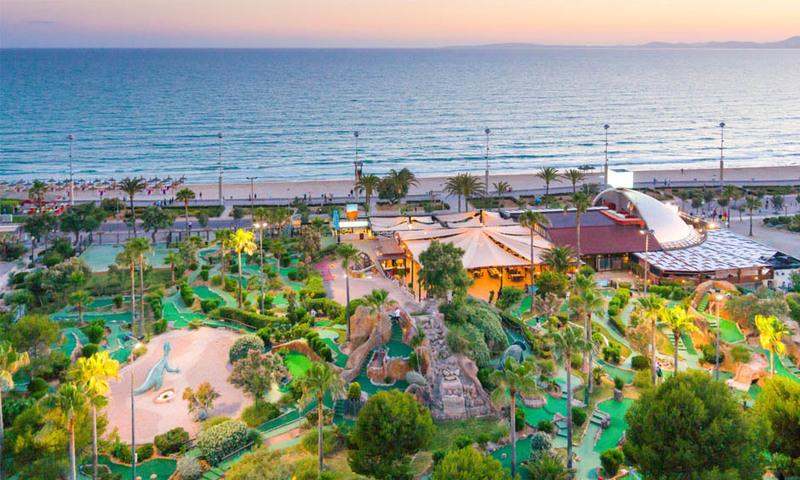 If you’re staying for more than 7 nights, you’ll also get free tickets for Dino MiniGolf, one lunch and one dinner at La Brasserie, a welcome drink at Nova Beach Lounge, your free ticket to discover Palma Aquarium and Aqualand and a daily entrance to the Oberbayern discotheque. Are you ready to discover the exclusive ‘all inclusive plus’ program at Pabisa Hotels? Book your room now!